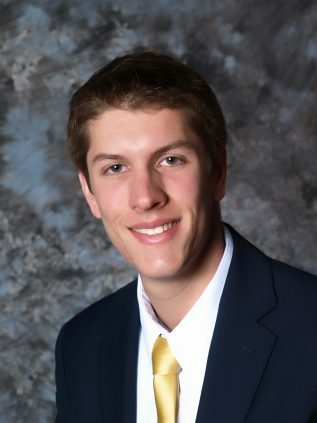 We would like to congratulate employee Christopher J. Pfeifer, P.E. for recently passing the eight-hour Principles and Practice of Engineering exam. Mr. Pfeifer is now a registered Professional Engineer (P.E.) in the State of Delaware. He joined the firm’s Salisbury office in 2013 as an engineer in the Site / Sustainable Design Group. He holds a Bachelor of Science degree in Civil Engineering from Drexel University. 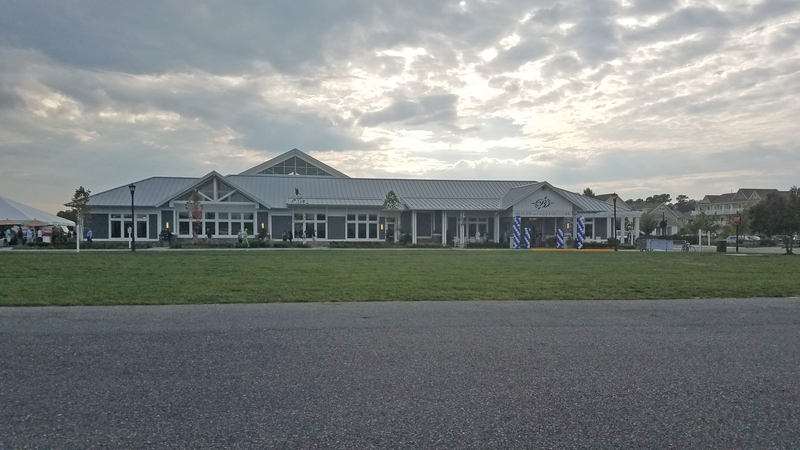 Mr. Pfeifer is currently working on stormwater retrofit projects in Charles County, Maryland and the design of the Bayside and The Estuary communities in Sussex County, Delaware.